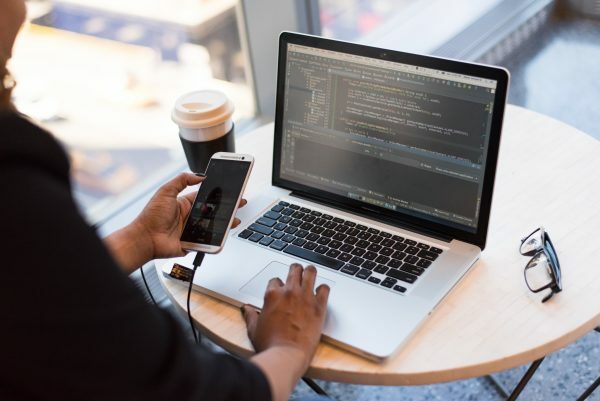 Statistics taken this year reveal that around 73% of all companies feature at least one application of theirs associated with the Cloud technology. Apart from this 17% of them plan to move to Cloud by the next year. Cloud is gaining fame seeing that the operational costs are now minimal and the overall IT-related processes are enhanced. This is just a glimpse of what untapped potential this technology actually encompasses. Some of the big guns in this domain are Google Cloud and AWS who can effectively define why you need Cloud for your enterprise. 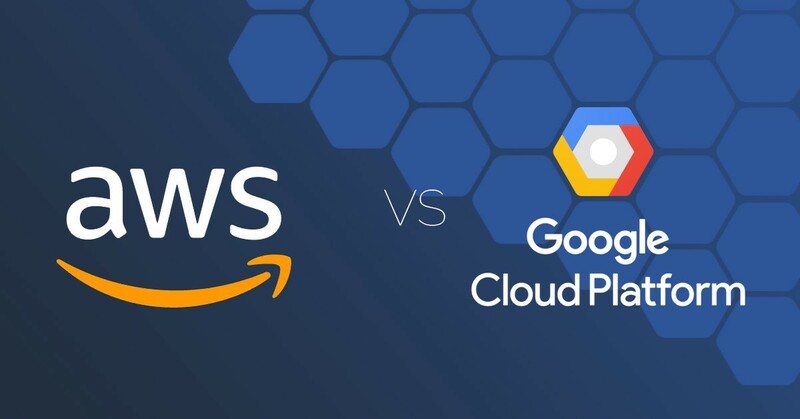 Now coming to the topic as to which is the best in the war between what Google and Amazon have to offer regarding this, this article will provide some insight for you to make the decision accordingly. 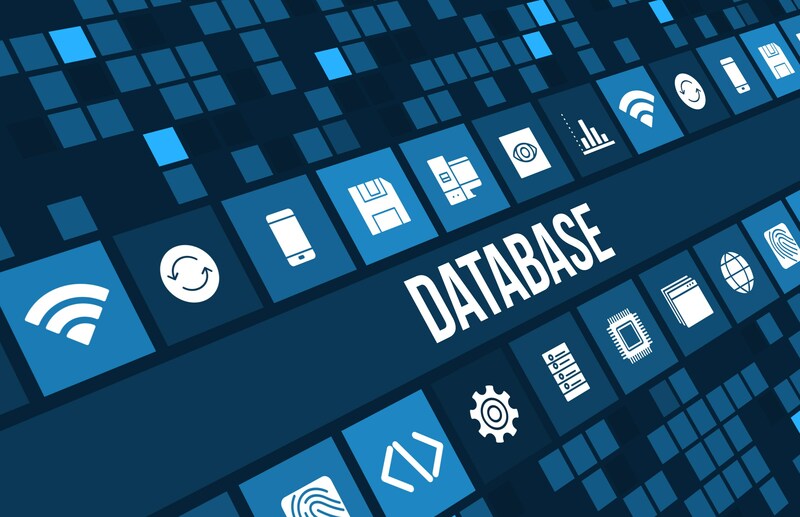 Despite both are seemingly evenly matched, there are some variations when comes to the databases, the costings, network services, and other such factors. Amazon rolled its own cloud computing services way back in 2006 to benefit everyone. Now AWS features more than 1 million customers across 190 countries with different categories of organizations like Schools and the Government bodies embracing it in the thousands. Everything that it offers emphasizes that the development teams can get their work simplified and focus only on being product oriented rather than wasting time on some other work. In the 2nd quarter of this year, the revenue of AWS was more than 6 billion US dollars which itself is a major milestone. Conceptualized exactly a decade ago, this Google offering is famous for several of what it has up its sleeve including Platform as a Service, Infrastructure as a Service along with Serverless computing environments as well. It is as well known for other services comprising of the likes of Machine Learning, the Internet of Technology, networking and the such. Now let’s take a closer look when they face off to be the best in the field. An exhaustively carried out research revealed that when contrasting the market share for three of the biggest cloud service providers in 2020, it was AWS who was the clear winner which as of 2017 is estimated to account for 52% of the global market share in 2020. A notable difference between Google Cloud and AWS is the assortment when it comes to services offered. In this case, it is once again AWS that is the undisputed champion, where its services are oriented to get the best scalable solutions. The tools and databases that are provided by Amazon for the developers are invaluable. It has no formidable contender when it comes to an all-inclusive cloud computing platform. On the other hand, Google Cloud Platform’s product offerings are limited when compared to AWS. Its focus is on Iaas and PaaS services. You can go for it if you are inclined towards relational/ non-relational databases, DNS oriented services and the such. It is a necessity that pricing must be taken into consideration when it comes to ultimately making the best decisions as a successful entrepreneur. Thereby analysis of the pricing structure can give you a good idea regarding which cloud service you will decide is the best fit for you. When coming to the case of the on-demand instance associated with Google Compute Engine featuring n1-standard-1-d machine with 1 vCPU and memory space comprising of 3.75 GB the pricing falls to .132 dollars on an hourly basis. For AWS an on-demand M1 Medium Instance featuring the same memory space like earlier along with a single virtual core the equivalent pricing is at .120 dollars for an hour. This comparison strategy can be used as a base for other types of configurations as well to get sound knowledge regarding the pricing. Now coming to the question for which this article wanted to give a solid answer, you have to contemplate all the cost factors and the features which match your project requirements as well as your vision which you wanted to achieve as an entrepreneur. A recommendation here would be not to opt for just a single provider but to integrate two or three of them for you. Seeing that the pricing are more or less the same, find which is the best fit for you to get your things done exactly as you envisioned it. Pyramidion Solutions is a mobile app development company based in Chennai which offers all types of mobile app development services and stays abreast of the best trends which are the right fit to get the development work done as per how your needs. 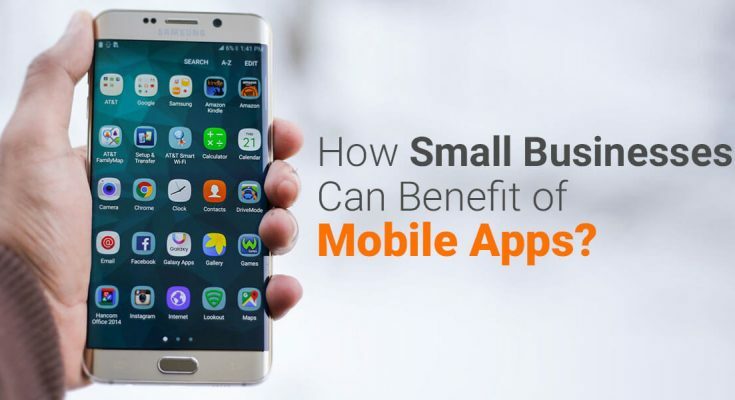 Developing mobile applications that are integrated with the cloud technology is another special trait for which it is known as well.